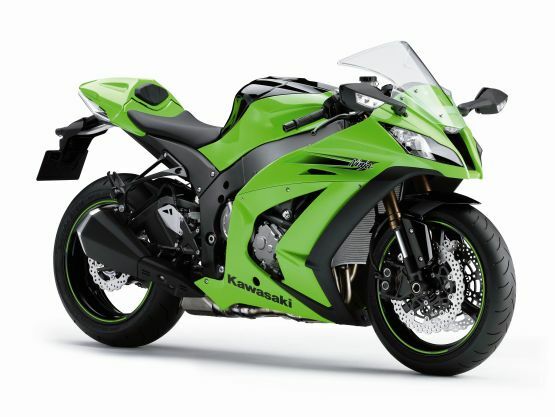 Kawasaki have finally answered our prayers and have decided to bring in the big guns to make their presence felt in the Indian big-bike segment. They are set to storm the competition by launching three different bikes which cater to a wide variety of audiences on the 4th of September. All three are just the seductive, powerful and aggressively-styled motorcycles we were particularly longing for. Kawasaki had been toying with the idea of getting these bikes into India for a long time but always seemed unsure about it. Now though, they believe they will give the competition a run for their money. The first new arrival will stir up a storm in the litre-class category: the absolute hooligan of a motorcycle that is the Ninja ZX-10R. With the 998cc four producing 200.1 PS at 13,000 revs and a considerable 112 Nm, it is an excellent track tool which feels at home on a day of hard riding. It will arrive loaded with features like 310mm petal rotors with ABS, traction control and Ohlins fully-adjustable suspension to name a couple. 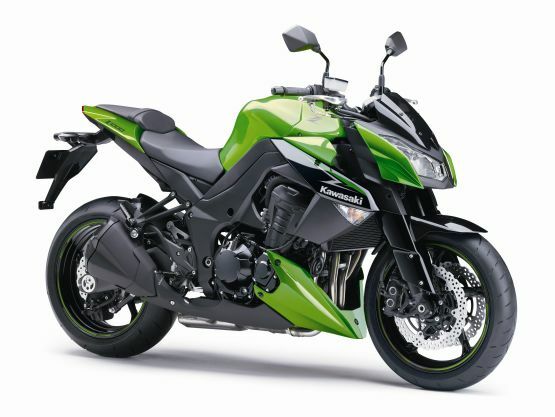 If the Ninja ZX-10R seems a bit to extreme, there’s the lean, mean and green street-machine, the Z1000. The second arrival, it now packs a 1,043cc motor which delivers 128 PS and 110 Nm; more than enough muscle to match its stature. The price tag won’t make your eyes water either. The third and final weapon in their onslaught is none other than world’s-fastest-bike contender, the Ninja ZX-14R – big, burly and quite intimidating to many indeed. It is the natural rival to the renowned Suzuki Hayabusa, with Japan’s gentleman’s agreement limiting their top speed to a few decimals below 300 km/h. 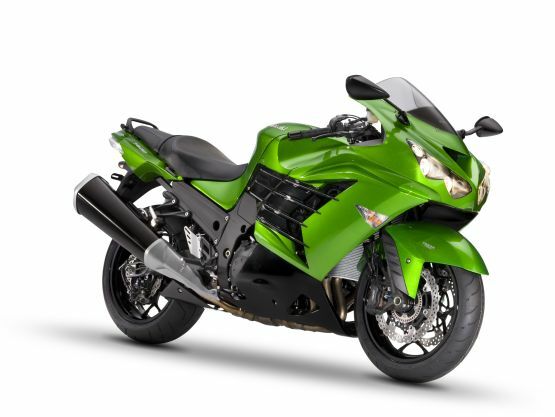 Powered by a massive 1,441cc inline-four, the ZX-14R makes 200 PS at 10,000 revs with a huge 162.5 Nm of torque coming in relatively low down at 7,500 rpm. When equipped with the Ram-Air system, the output jumps to 210 PS. Like its size, the price tag isn’t expected to be diminutive either. All three bikes will be imported as CBUs, so expect figures around the Rs 15 lakh mark when Kawasaki and Bajaj announce the prices at launch. 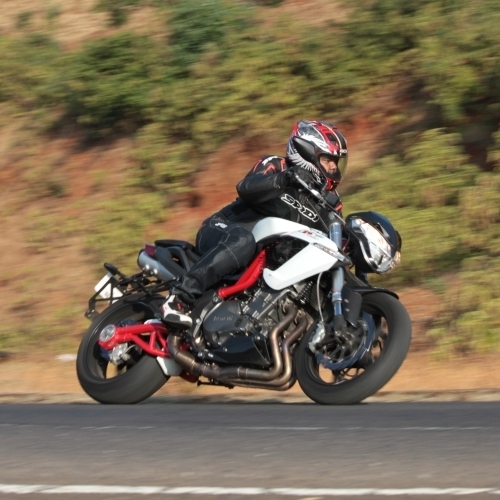 The bikes will initially be available in Pune, Mumbai, Delhi, Bangalore and Chennai and throughout the country later on. Bajaj will be responsible for retailing and servicing the bikes through their Pro Biking network.